Glycerin Soap, Unscented Glycerin Soap, Pure Glycerin, Vegetable Glycerin Soap, Vegetable Glycerin, 100% Natural, Soap, Natural. 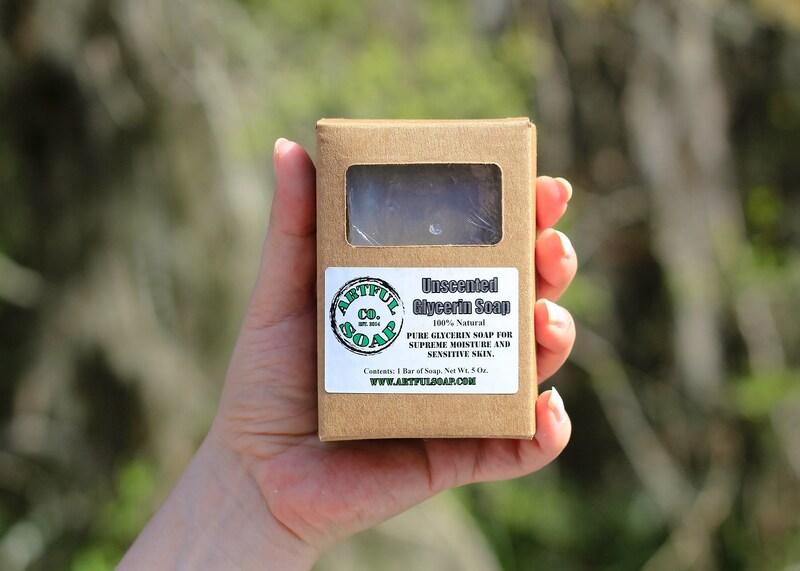 A pure vegetable glycerin soap for sensitive skin. There's not much to explain on this one; it's a pure, unscented glycerin soap. Great for infants, children and adults alike! Try one today! Glycerin is a humectant, which means that it attracts moisture. Due to this quality, glycerin soaps attract moisture to your skin and keep it locked in. This provides your skin constant hydration. 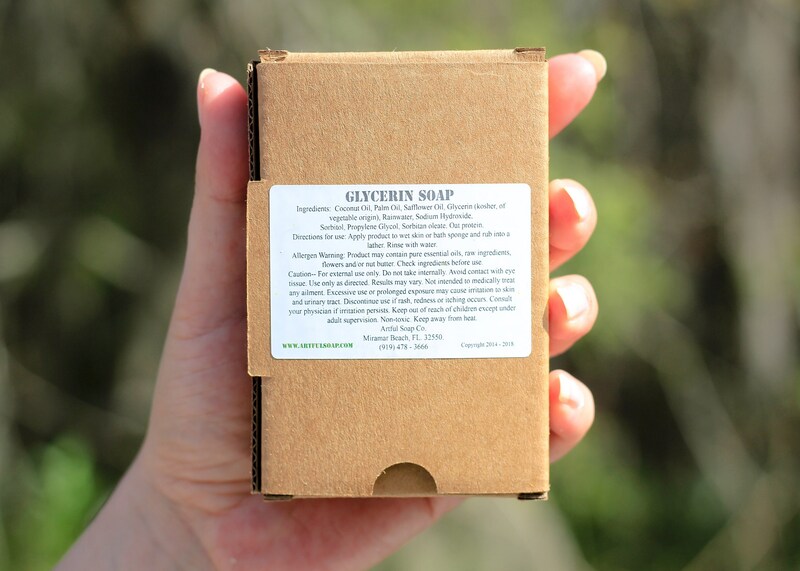 Glycerin soap keeps your skin feeling more hydrated for several hours after you use it. 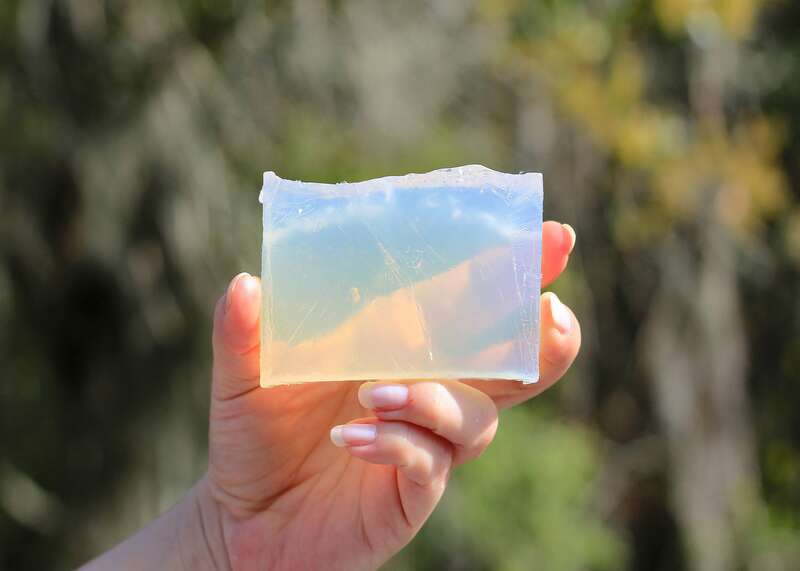 Using glycerin soap on a regular basis can help your skin become softer and suppler. Note: You will notice this product attracts moisture when left exposed to air. This is referred to as "sweating" and is perfectly normal. It will not dissolve or melt the soap. Sorbitol, Propylene Glycol, Sorbitan Oleate, Oat protein.